Top Canadian dermatologist Dr. Paul Cohen shares tips on how to treat dry, scaly patches of skin so you can have smooth limbs for the warmer weather. Limb-revealing weather is so close, it&apos;s time to get our skin into show-off shape! If you&apos;re dealing with stubborn dry, scaly patches, however, you might need a little bit of expert advice to help clear them up. SPONSORED Thanks to AVEENOÂ® ACTIVE NATURALSÂ®, Beautygeeks has well-known dermatologist Dr. Paul Cohen to answer some of your skincare concerns. Congratulations to Manny Cunha of Newmarket, ON, who wins a selection of AVEENOÂ® ACTIVE NATURALSÂ® worth more than $50 for having his question answered! Manny: I have dry patches on my knees that resemble eczema. I use a general body moisturizer but they donâ€™t seem to get any better. Any suggestions? Dr. Paul Cohen: Dry skin becomes more prominent in the winter, often resulting in scaly patches in areas not normally affected other times of the year. If moisturizers alone are not helping your dry skin patches, I suggest applying an over-the-counter topical cortisone cream to dry itchy patches. 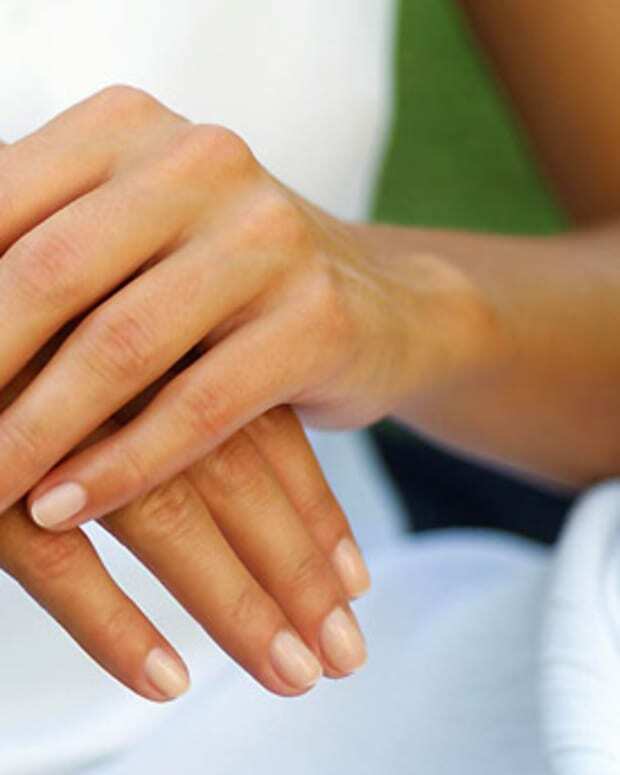 You can purchase any cortisone cream, over-the-counter, at your local pharmacy or store. Use the cream twice a day, for a few days on the problem areas and then follow it up after a few minutes, with a moisturizer. 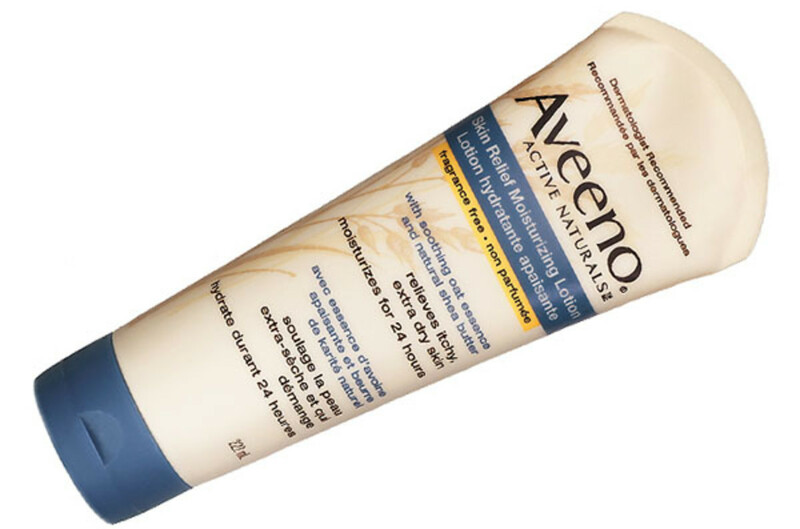 You can try AVEENOÂ® ACTIVE NATURALSÂ® Skin Relief Lotion, or if your skin feels ultra sensitive, another mild and fragrance-free product. You should treat your dry winter skin with products that contain mild cleansers. For Dr. Cohen&apos;s dry-skin shower rules (teach them to your kids! ), click here. AVEENOÂ® ACTIVE NATURALSÂ® products are available at drugstores, mass retailers and well.ca, which ships free in Canada (no minimum order).